Interested in becoming a PIAA Official and joining the KLOA? before you can receive assignments. You must also have all of the clearances (FBI, State Police, and Child Abuse). See the "PIAA CLEARANCE INFO" page for more information. Click HERE for the PIAA Website for information to get started. The PIAA website gives information on how to take the test online. The test is a 90 minute, open-book test with immediate feedback. The PIAA no longer offers in-person testing. Bill Ciavarelli and request membership in the chapter. 1. Be no less than 18 years of age as of February 1st of the current year and no longer enrolled in high school. 2. Have a general understanding of the game of lacrosse. 3. Be physically able to perform the duties of a lacrosse official. 4. The Association allows junior memberships to those individuals under the age of 18 and/or in high school, however those members are not permitted to join the Pennsylvania Interscholastic Athletic Association (PIAA) or vote at KLOA meetings. 1. Pay the association’s annual dues by such a time that is determined by the association’s Board of Directors and the General Membership. 2. Be a member of the PIAA, US Lacrosse or other insurance granting association. 3. 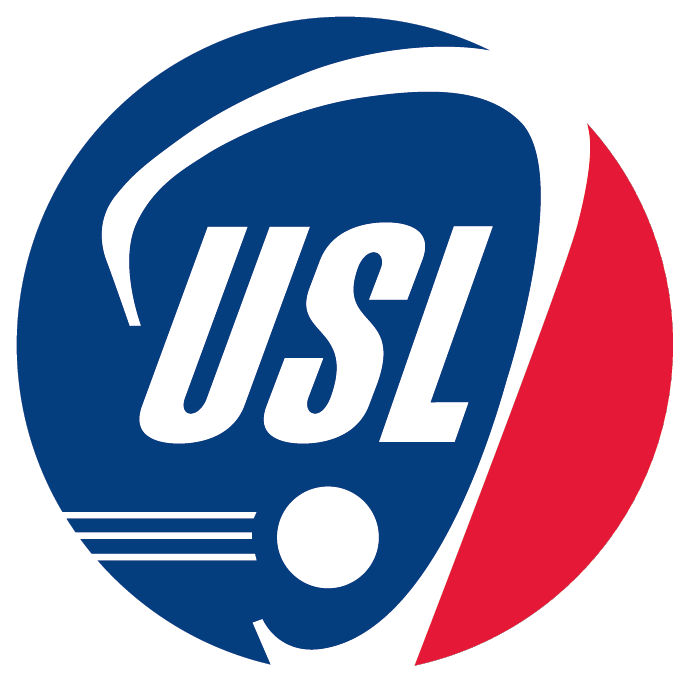 Attend a minimum of 6 general membership meetings, in addition to 1 mandatory rules interpretation meeting by the association, during the course of each lacrosse season / year. 4. Abide by all policies of the association. 5. If an individual meets these 4 “Requirements for Application”, they will be considered a “Member in Good Standing”.